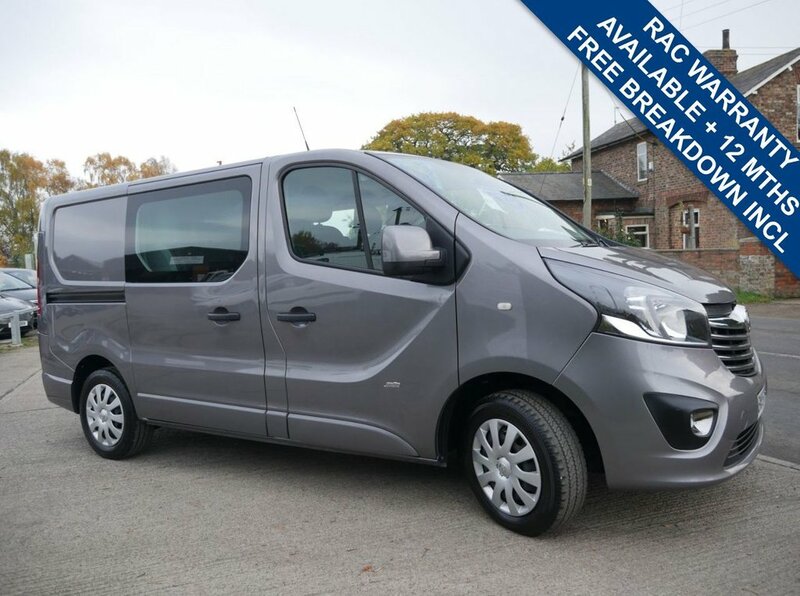 2015, 15, Vauxhall, Vivaro, 1.6CDTi (115PS) Sportive 2900 L1H1 Crew Van Manual gearbox, 6 speed, Diesel, Front wheel drive, 1598cc. Metallic grey with black cloth interior, 6 Seats with twin sliding doors, Remote central locking, Air conditioning, Bluetooth phone preparation, DAB radio and Multi function steering wheel. 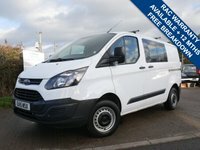 2 Remote locking keys, Full service history with services done at 15920, 31445 and the last done at 42853 miles on 29/06/2018.